Welcome to Tailing Water Expeditions. A premier fishing guide service based out of beautiful Key West, FL. 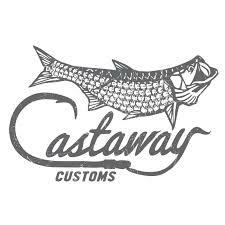 Providing next level inshore, flats, and backcountry fishing trips. As well as other private specialty charters. 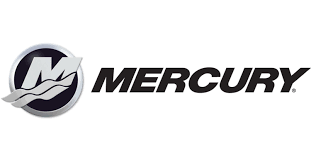 Top of the line service and equipment pave the way to an experience of a lifetime. 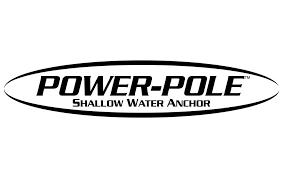 Below you will find the most popular fishing charters for our clients in Key West. These trips are centered inside of the best in local hot spots that Captain Nick has hand picked through his years of experience here. Aside from the fishing, experiencing this fishery is something that one must fully immerse themselves in, these specific trips do just that. So, if you’re looking for epic fishing, an awesome journey, and memories that will last a lifetime – our Featured Fishing Charters fit the bill. Flats fishing in Key West is truly world class. Sight fishing in the shallows with a fly rod or spinning gear is an experience of a lifetime. Tarpon, bonefish, permit, barracuda and more! Welcome to the addiction. 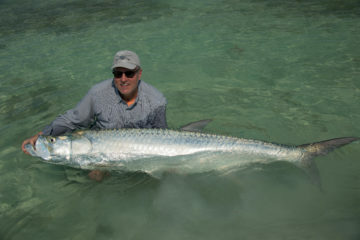 Key West has one of the best tarpon fisheries in the world. Averaging 60+lbs with drag screaming runs and aerial displays, come find out why these are the perfect gamefish. Bonefish are one of the most sought after gamefish in the world. The Florida Keys are known for being home to a number of world record catches. The experience in itself is worth the price of admission. Flats Fishing in the Florida Keys has been an obsession anglers have enjoyed for generations. This legendary fishery is home to many inshore world records on both fly and spinning gear. 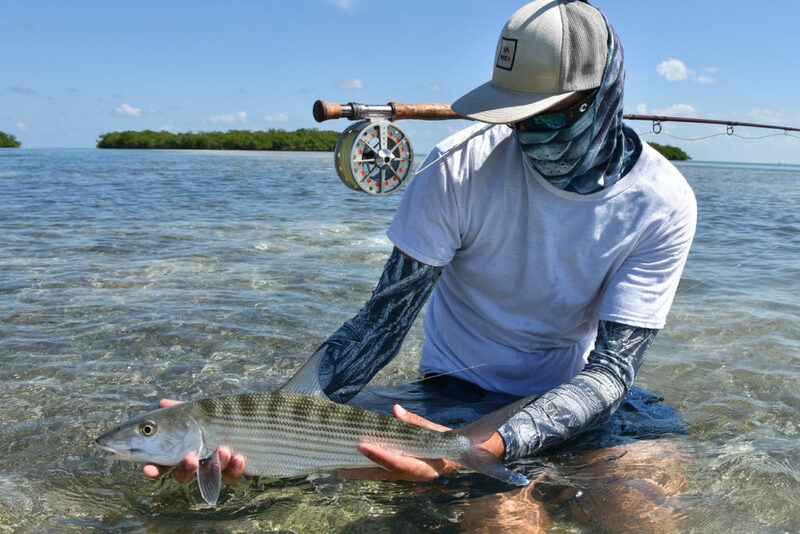 Thousands of monster tarpon migrate up and down the coastline every spring, world class permit fishing flats are just 10 minutes from the dock, and bonefish scurry around the shallows in some of the most stunning areas we have ever witnessed. 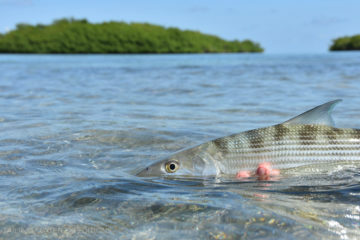 We have many different fish species here in the Florida Keys but the Tarpon, Permit, and Bonefish are considered the top three sport fish lurking around in the shallows. We target them with both fly fishing gear as well as spinning rods depending on the conditions and the anglers experience. Keys West and the Florida Keys are among the worlds top fly fishing destinations. Fly fishing This is not only a past time, but a sport that has been enjoyed by many generations. Fly Fishing down here in the Florida Keys has been made famous by a lot of popular fishing personalities, both past and present. 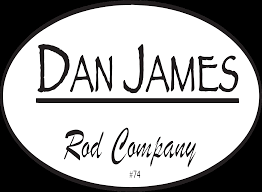 They have made the Keys their home for some of the best long rod action on the planet. 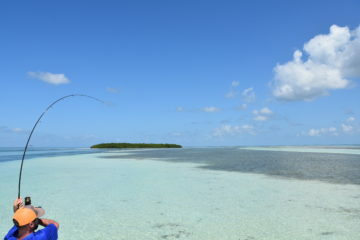 Our crystal clear tropical flats offer some of the best sight fishing opportunities in the world. 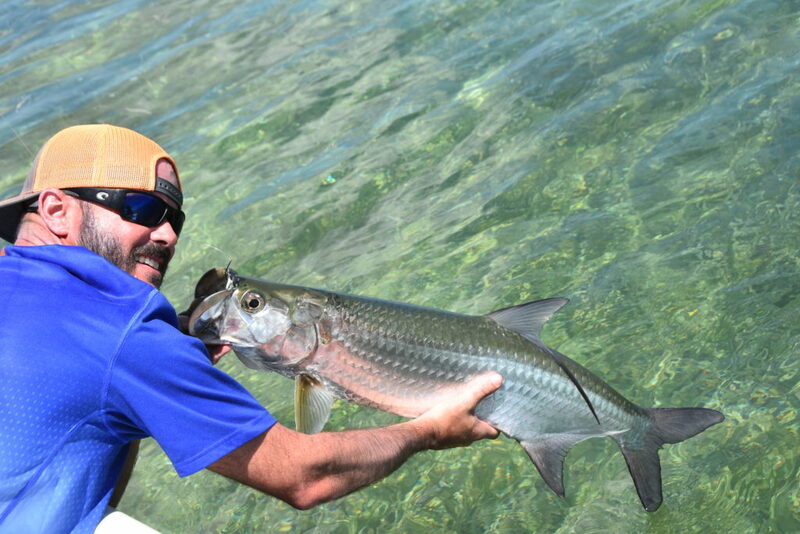 Whether looking for bonefish, permit, tarpon, barracuda, jacks, or snapper on the fly. Tailing Water Expeditions with fly fishing guide Captain Nick LaBadie is your go-to in Key West. There is a big playground out there and the conditions are ever changing. Take a peak at our fishing seasons calendar for an idea of what is biting certain times of year in order to maximize your success on the water. 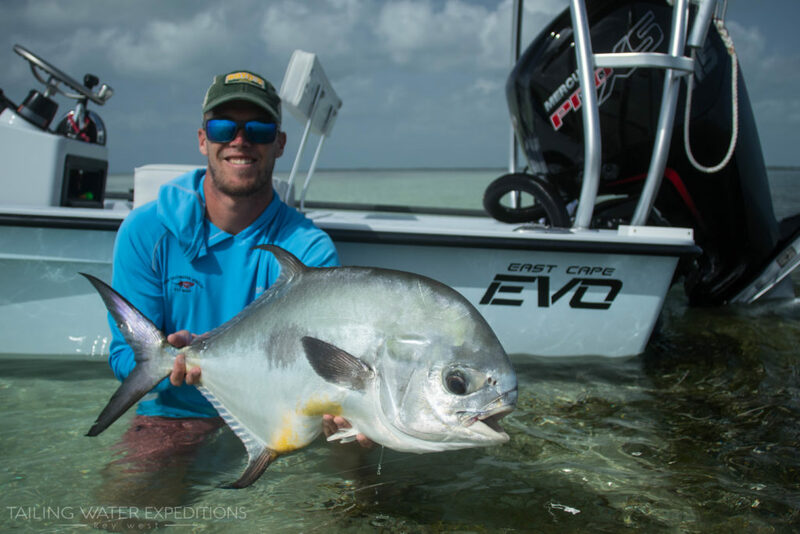 We specialize in fishing the flats and backcountry from Big Pine Key to the Marquesas. Sight fishing in the calm clear water is an experience that you will not forget. Warmer weather patterns are starting to creep up on us here in Key West and the Lower Keys. The springtime has got to be the most popular time of year for people to come fishing in the Keys and Key West. The water starts to warm up and so does the sport fishing. We are getting our first waves of big tarpon and the permit fishing can be red hot. If you are just into getting the rod bent there are still a bunch of species in the backcountry that are willing to play ball. Jacks, sharks, barracudas, snapper, and many more provide us with some drag screaming action. Bonefishing should get better and better as the warmer months approach as well. Something we do have to deal with this time of year is the wind.. It is generally pretty windy during the beginning of spring but it can turn to your advantage while sight fishing for our generally spooky shallow water sport fish fish like tarpon, permit and bonefish. If you are planning on doing some fly fishing during these next couple months take some time out of your day to go into the backyard and practice casting into the wind. Give us a call and set up your fishing adventure today! Key West Fishing Report August Fishing Report We are officially smack dab in the middle of one of my favorite times of year to get out on the water here in the beautiful Florida Keys.